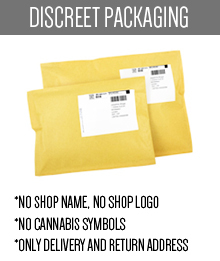 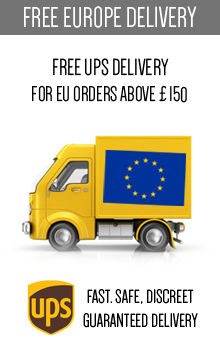 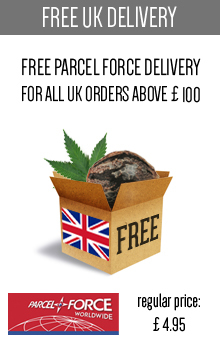 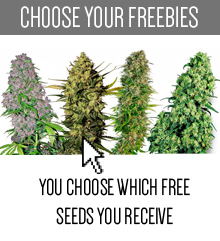 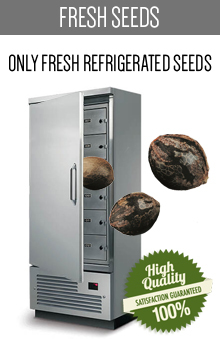 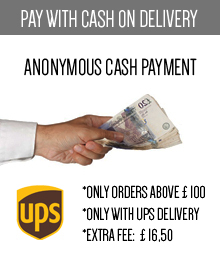 Free seeds with every order ! 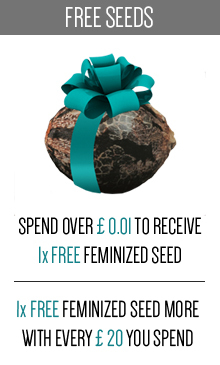 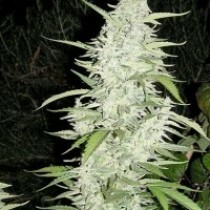 feminised seed. 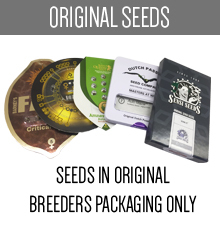 First seed from 0 GBP!